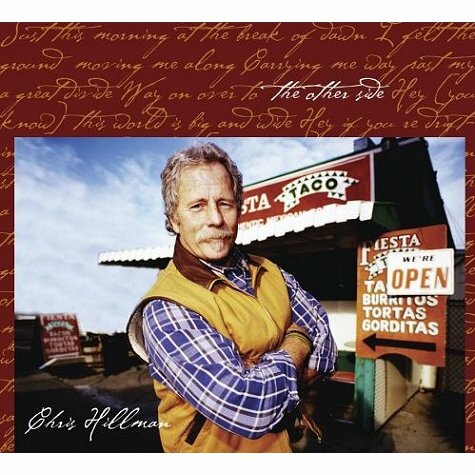 Today’s Cool Album of the Day (#468 in the Series) us Chris Hillman, The Other Side. I think most people that are frequent visitors to the Cool Album of the Day site are familiar with our love for “Americana” music are probably familiar with Chris Hillman. I’m not going to take for granted that that means you! So before we talk about this 2005 project called The Other Side, allow me to give you a little background on this talented musician. I’m not going to start from the very beginning, that would take hours. Believe me though when I say it’s a fascinating story. You would not be wrong by saying that he was one of the originators of the Country-Rock sound, first as a members of The Byrds and then secondly as a member of The Flying Burrito Brothers. He also was one/third of The Souther, Hillman, Furay Band. We also can’t forget his time as a member of Steven Still’s Manassas fantastic ensemble. After a second landing as a Byrd he then formed a more straight traditional country sounding band, The Desert Rose Band. Those might not be in perfect order since some much of that overlapped, but you get the idea. Chris played mostly bass, mandolin and guitar in of those bands. There was another member in Desert Rose that would continue to be part of Chris’ musical life for years to come. That would be Herb Pederson. Herb is a fantastic multi-instrumentalist who spent time in bands like The Dillards, The New Riders of the Purple Sage and as a member of Jackson Browne and John Denver’s bands. 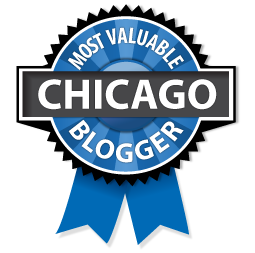 I mention Herb because he’s a big part of The Other Side. He plays a bunch of instruments on a bunch of songs. Another man who’s a big part of The Other Side is songwriter Steve Hill. Texan Steve is more known as a songwriter. 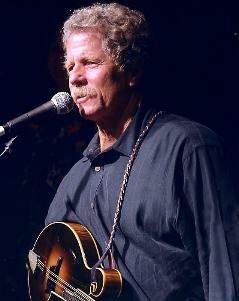 He fell in love with the songwriting trade when he roomed in college with Rodney Crowell. Steve co-writes ten of the 14 songs on this album. After playing country rock and traditional country, here Chris goes back to his roots. That would include more of a bluegrass, mountain music, front porch music, what-have you sound. You’ll hear a nice amount of mandolin, acoustic guitar and harmonies. There are two songs that you’d recognize immediately here. They would be a re-do of The Byrds’ “Eight Miles High.” This is a wonderful version of the classic song originally written by Gene Clark, Roger McGuinn and David Crosby. The next song you would probably know (possibly not by name) would be “It Doesn’t Matter.” This track was a hit twice before this. Once in 1972 by the previously mentioned Manassas and then again in 1976 by Firefall. There is one more song that you might now. It’s a traditional track called “The Water is Wide.” Listen for some great vocals by Jennifer Warnes on this one. This is a highly recommended disc. When you look at what some of the other people from those days are now doing, this is one of the few albums that stays close to the dream and to the hopes of those earlier bands. 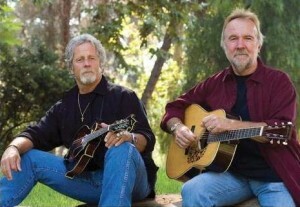 Also look for a live album by Chris and Herb called At Edwards Barn released in 2010.